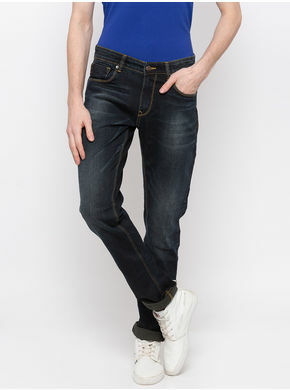 Put your best look forward wearing these blue coloured jeans from the house of Spykar. 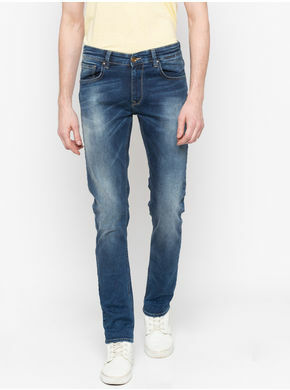 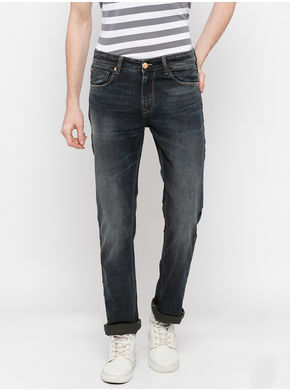 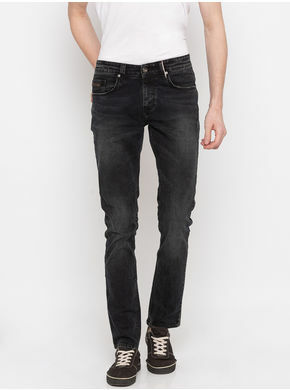 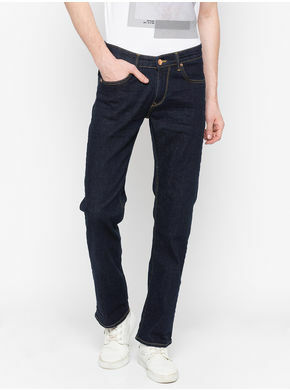 Featuring washed effect, these jeans look quite appealing. 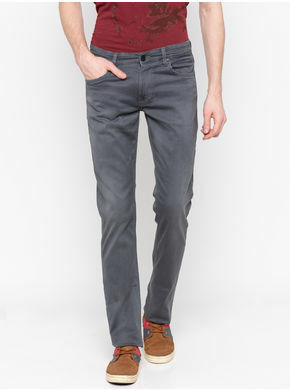 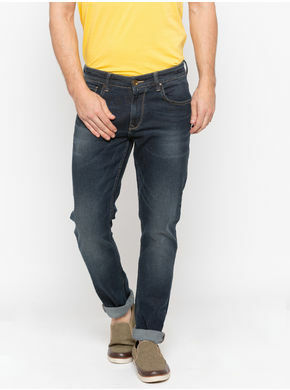 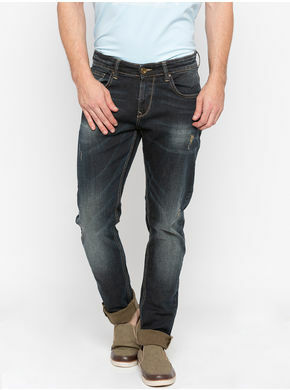 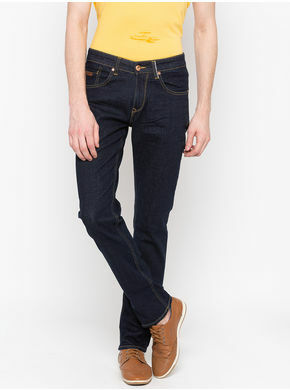 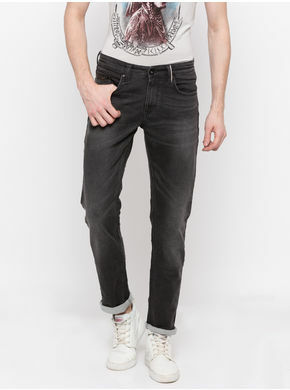 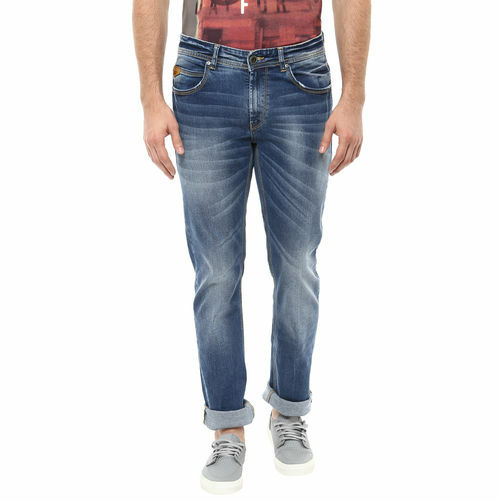 Pair up these jeans with an olive coloured T-shirt and grey coloured lace-ups to make heads turn.